Avoiding a problem altogether is much easier than having to fix it later, right? That’s exactly why Dr. Gabriel Nossa places such a strong emphasis on preventive care at our practice. With the services outlined below, we’ll be able to help you and your entire family enjoy problem-free smiles year after year. It’s just that simple when you’re in our capable hands! 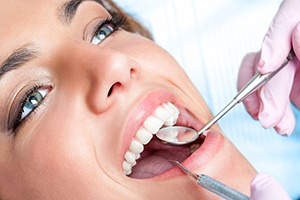 To schedule your next preventive appointment and safeguard your smile, contact us today. Your experience with us will start with a specific dental exam and cleaning tailored to your needs. With this, we’ll be able to clear away all of the plaque and tartar that has built up on your teeth as well as spot dental issues early so they never have a chance to harm your smile. Dr. Nossa recommends that everyone should have at least two every year, and with that, your smile will be the last thing you’ll ever have to worry about! We love serving Gainesville’s littlest smiles so they can grow up to be strong and healthy. 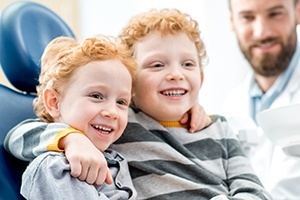 At our practice, your child will receive just the right combination of specialized treatments, patience, and a gentle touch to ensure that their teeth get everything they need while we keep them comfortable at the same time. 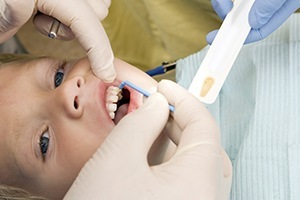 We’ll also spend a little time educating them on the basics of dental care to make your job a little easier at home! 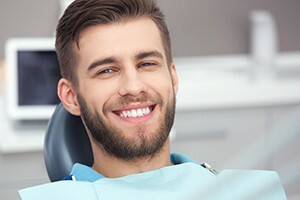 A dental sealant is a clear, thin layer of a plastic-based substance we can apply to the teeth in order to protect them from decay and cavities. It places an invisible barrier on the teeth that plaque and food particles cannot cross. 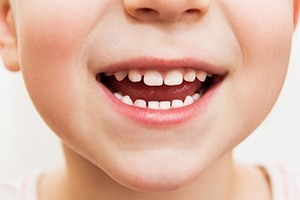 We typically apply them to the back teeth because their rough surfaces are more difficult to clean, and they are especially useful for small children who are still learning the basics of oral hygiene. 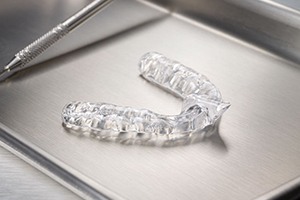 Bruxism is a very common condition where a person clenches their jaw and grinds their teeth while they sleep, and left untreated, it can be tremendously damaging. As the enamel is slowly worn down, the teeth can become more sensitive and brittle until they finally break! If this is a problem for you, we may recommend that you wear a nightguard to bed each night. It’s a small, custom-made mouthpiece that will place a firm but comfortable barrier between your teeth to prevent them from grinding together. Oral cancer rates are currently on the rise here in the U.S., and early detection is absolutely essential to successfully treating it, which is why Dr. Nossa recommends that everyone should receive at least one oral cancer screening per year. He can perform one as part of your regular checkup, and it only takes a couple of minutes. If he finds anything that causes concern, he can help you take quick and appropriate action. Fluoride has long been known to strengthen the teeth against both tooth decay and cavities, which is exactly why you’ll so often find it in toothpastes as well as public water sources. To give your family’s smiles a little bit of extra protection, we can provide a topical fluoride treatment for adults and children alike at your regular checkups. They’re fast, painless, and one of the best ways we can keep your smile strong year to year! Dr. Nossa can actually provide safe and effective sleep apnea treatment right here in Gainesville using custom-made oral appliances. If you have problems with chronic exhaustion, your focus/memory, or if you have already been diagnosed with sleep apnea, wearing a small, comfortable mouthpiece could be all you need to start waking up in the morning full of energy again. 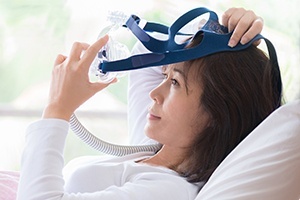 It can even provide a less invasive treatment for those who are already using a CPAP machine!